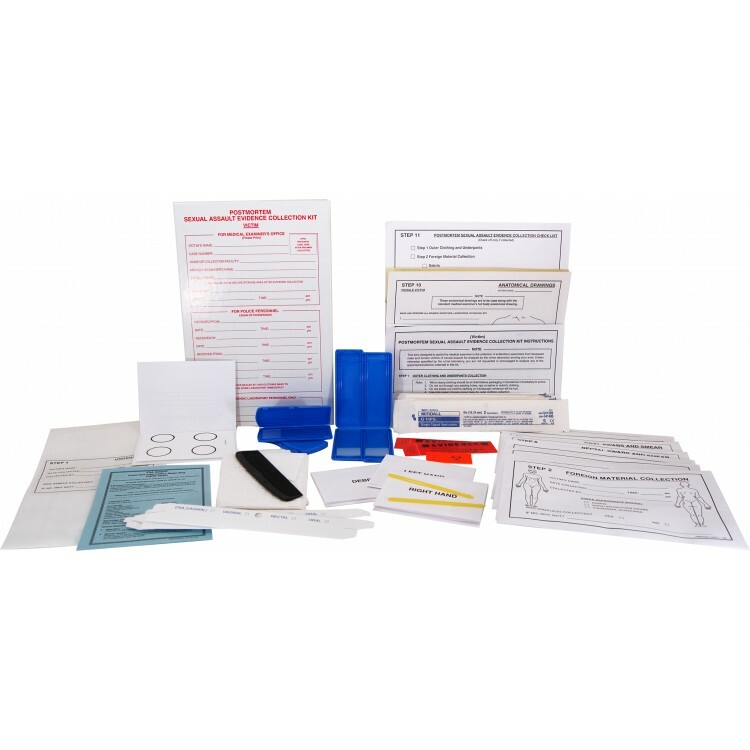 Our Postmortem Sexual Assault Evidence Collection Kit is designed for use by medical examiners/coroners with deceased victims. 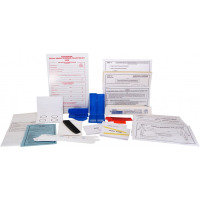 This kit is based on the design of our Sexual Assault Evidence Collection Kit (RE-1MS); however, several changes have been incorporated to eliminate confusion at the time of evidence collection and assure the crime laboratory of receives uniform evidence for analysis. Note: Because of the nature of this kit, components are not listed online.